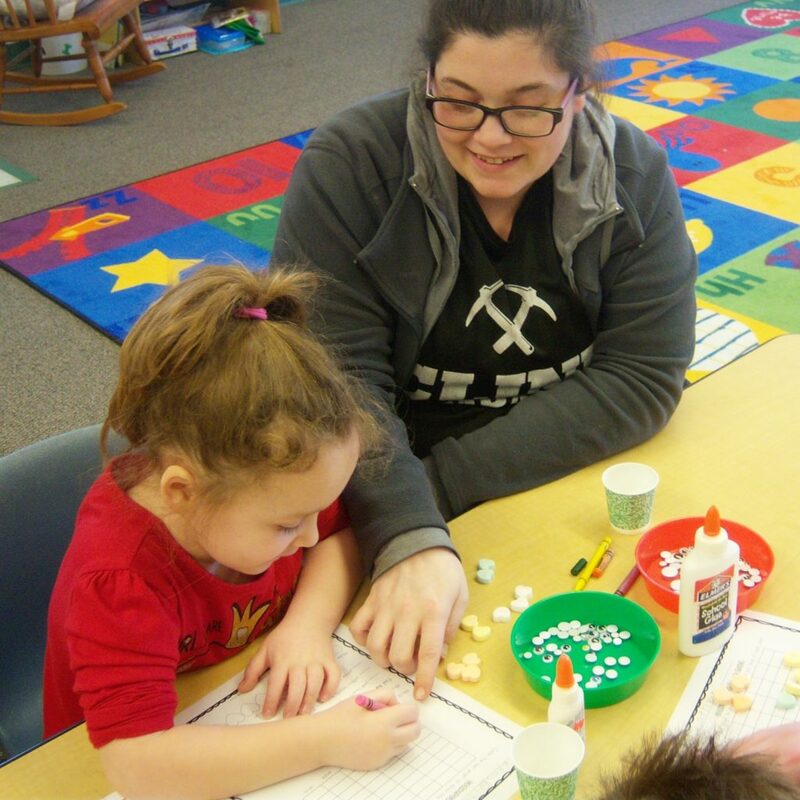 Our Sieda Head Start Centers preschool classes have been busy and it’s great that they have shared some of their fun with us. 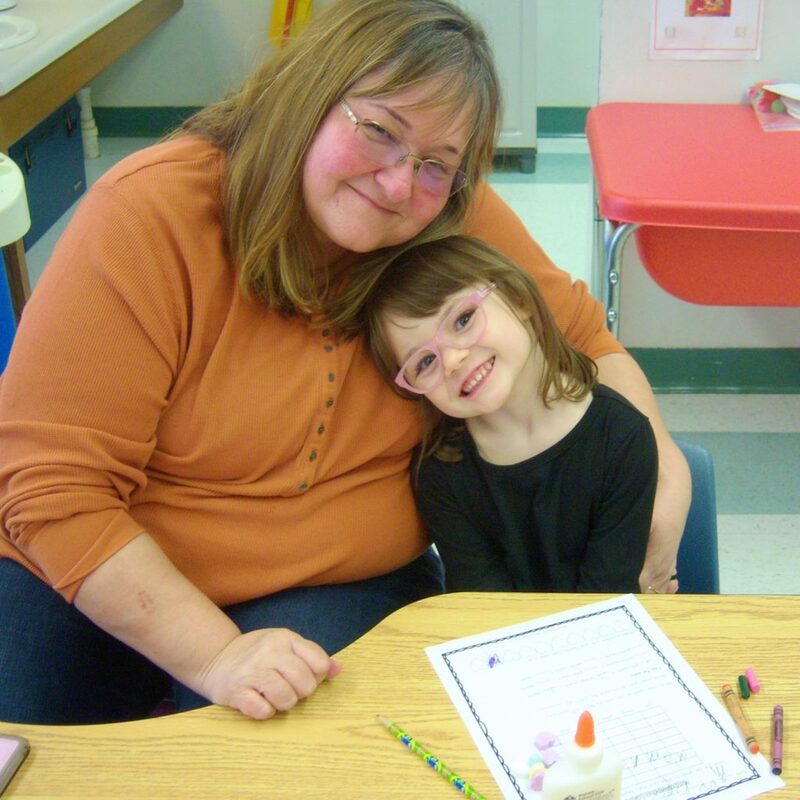 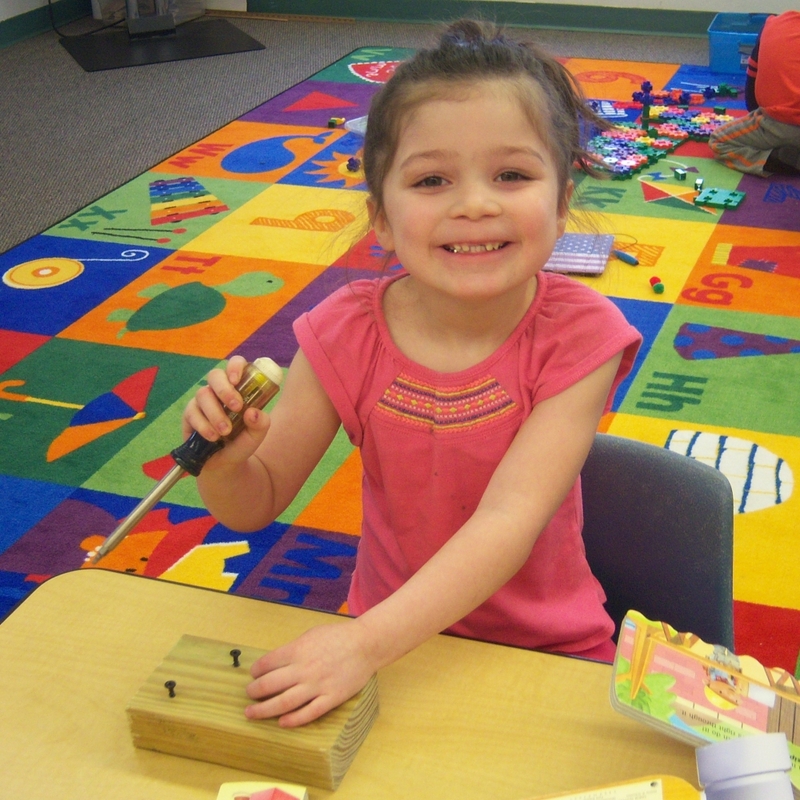 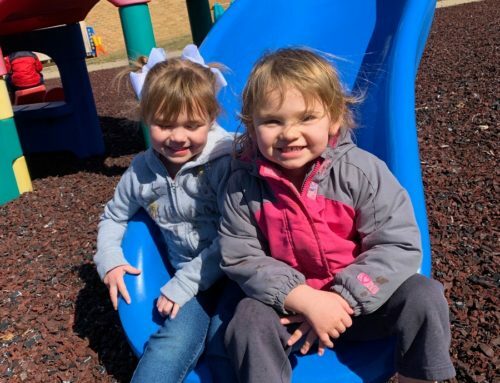 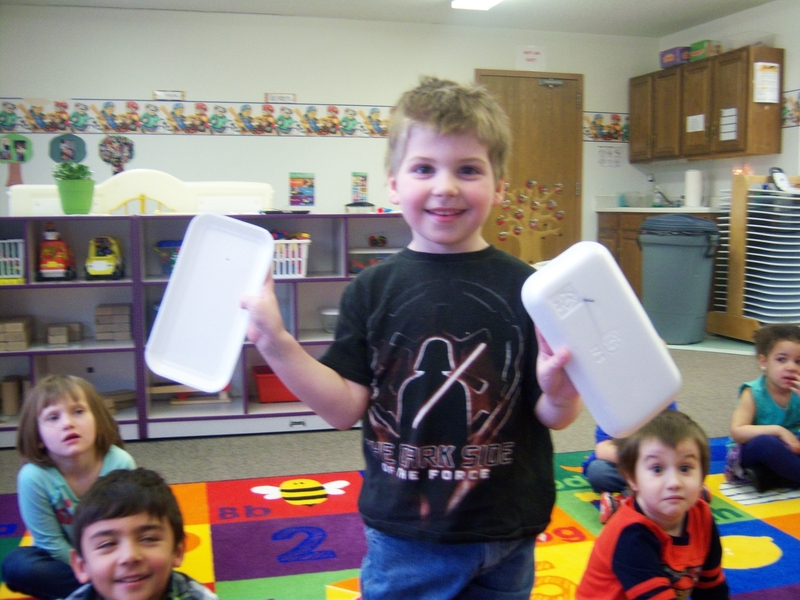 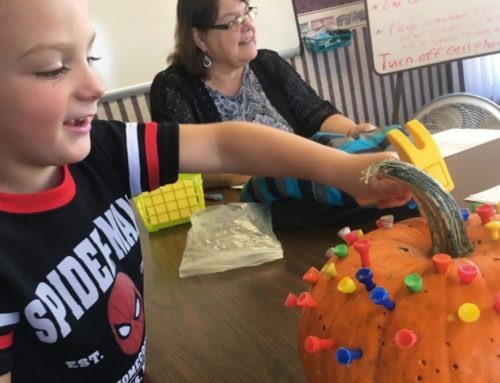 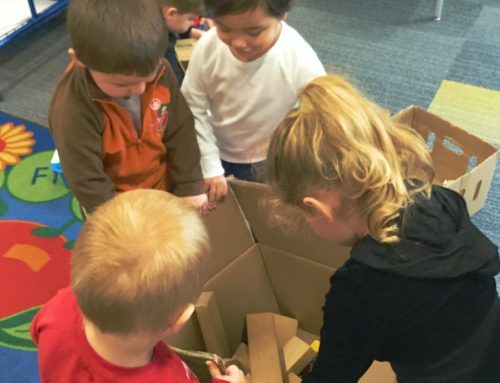 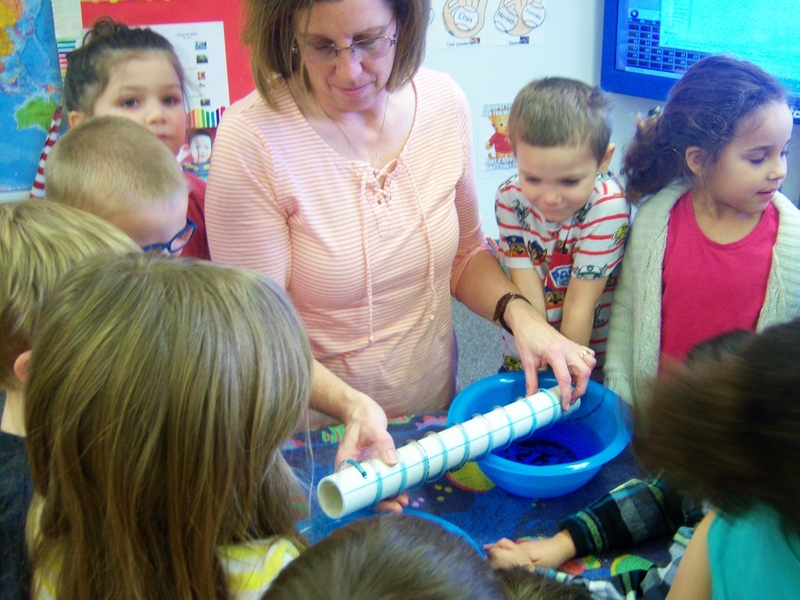 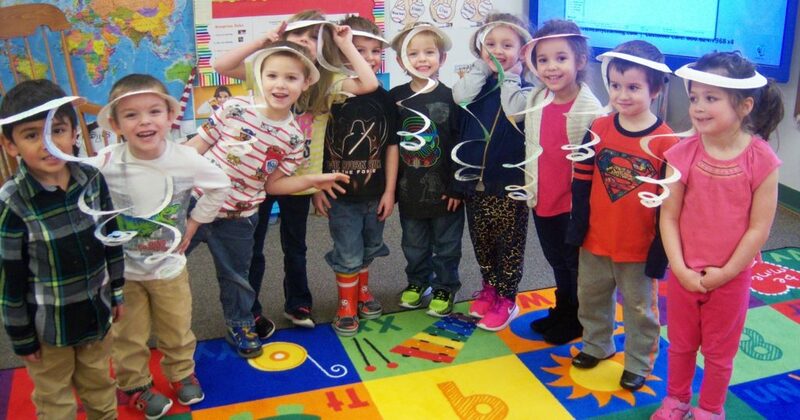 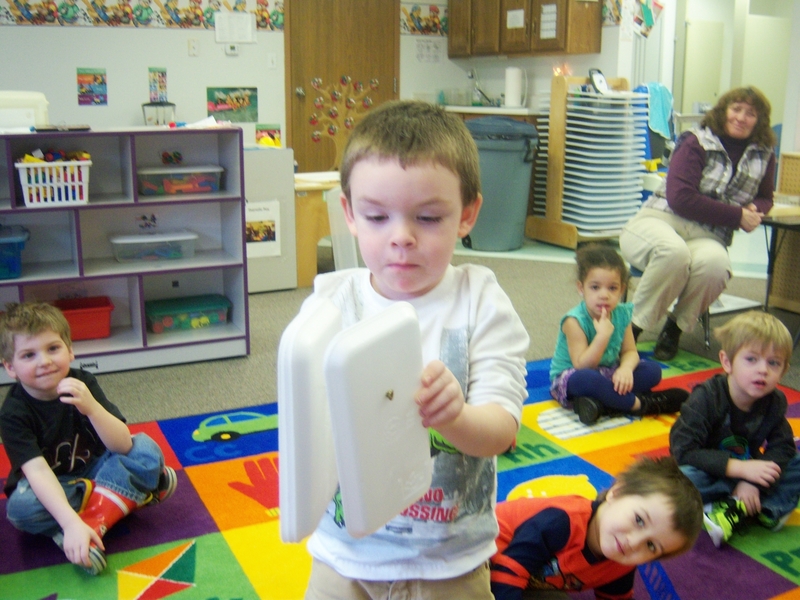 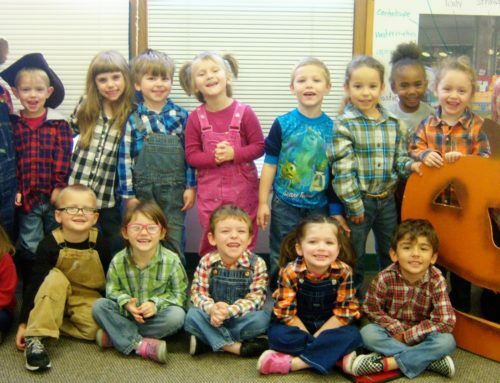 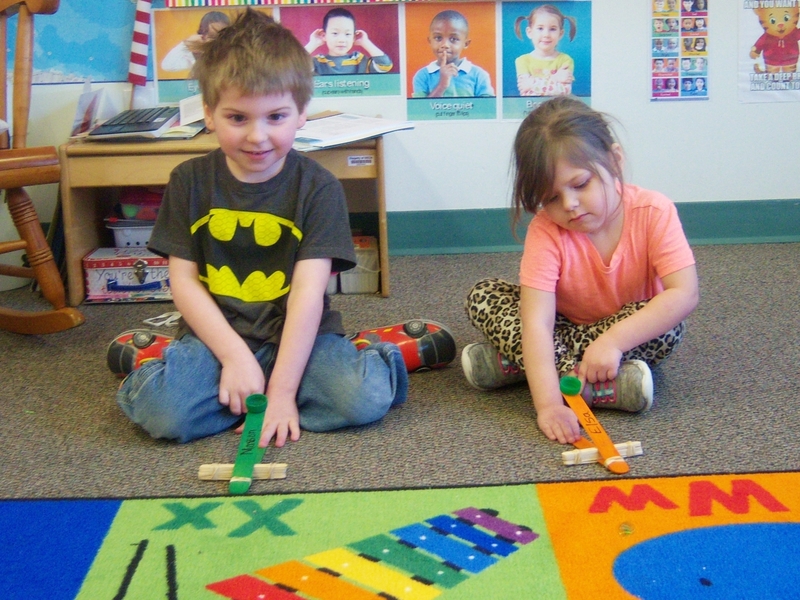 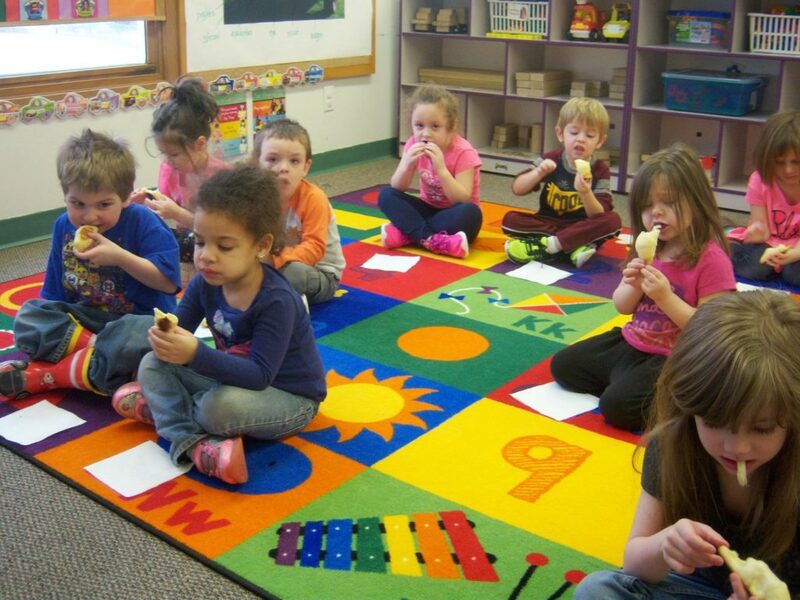 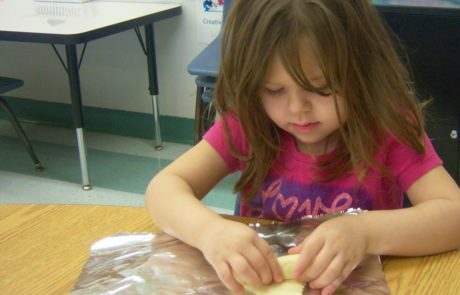 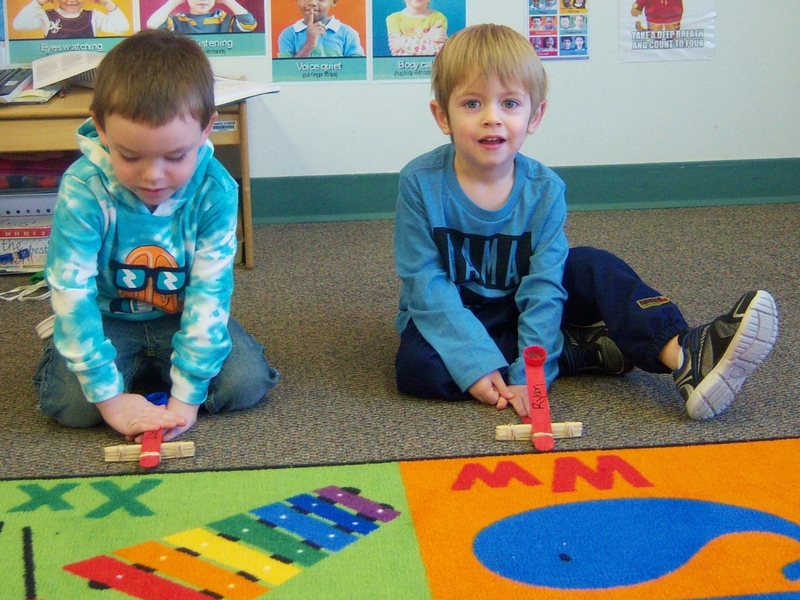 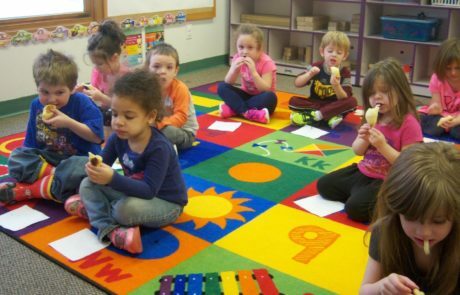 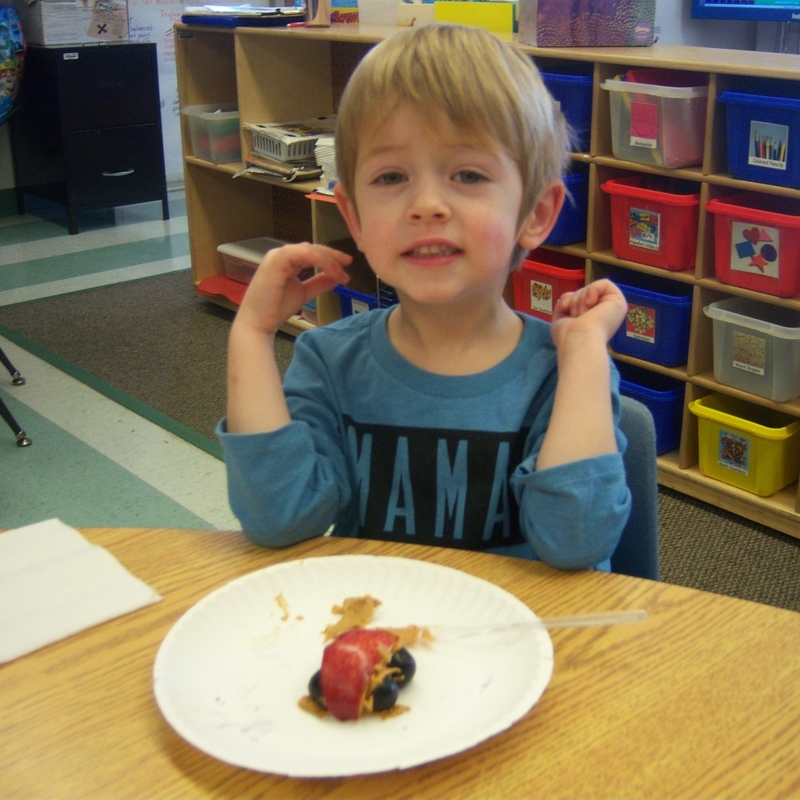 The preschoolers at the Appanoose County Sieda Head Start in Centerville are learning in many fun ways. 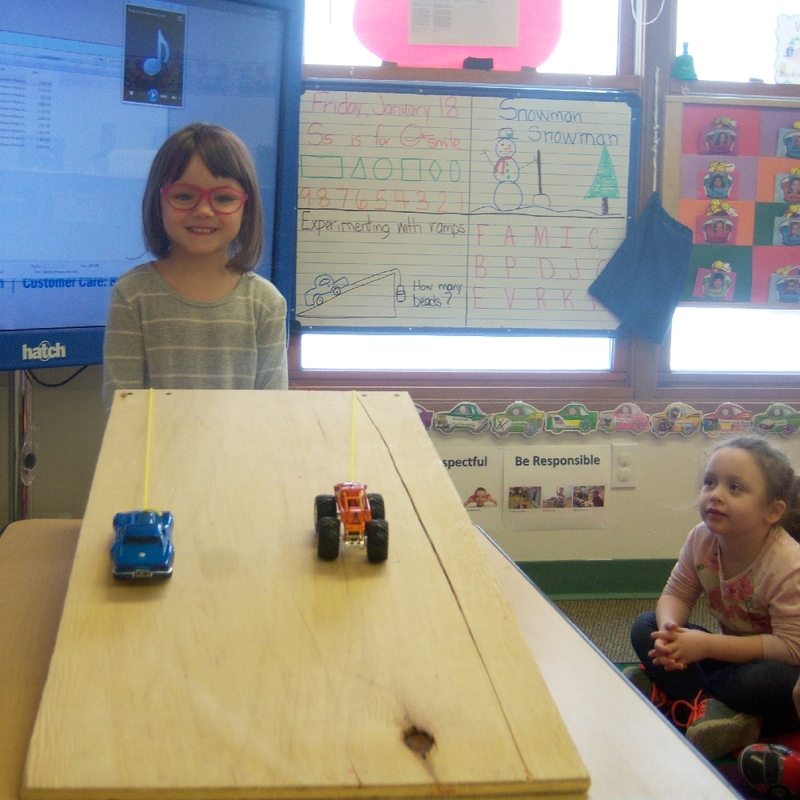 For example, over the last couple of months, they have been building, testing, and exploring simple machines, plus having family visit. 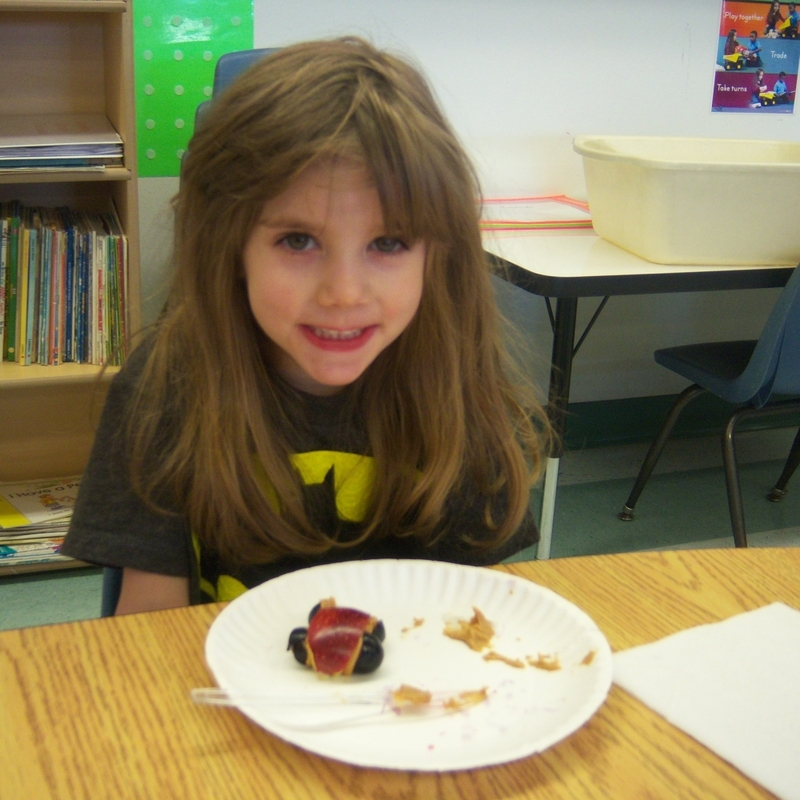 They made creative, educational, and nutritious snacks with the help of Sieda CACFP (Child and Adult Care Food Program). 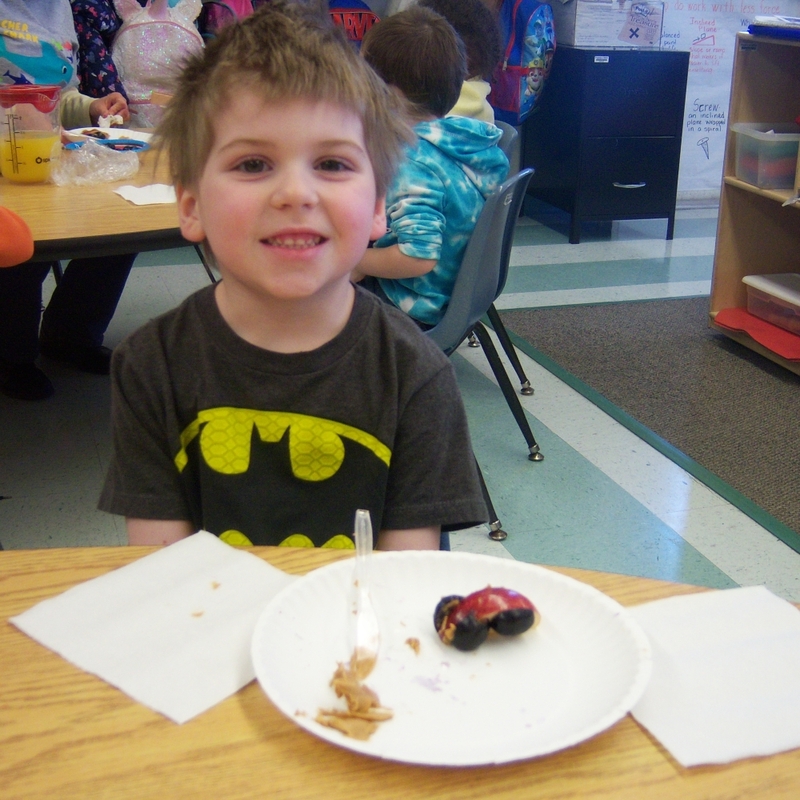 They had a Friendship Day Party with family. 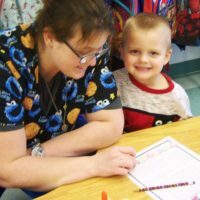 With loads of activities with math, dance, song, crafts, games, and books. 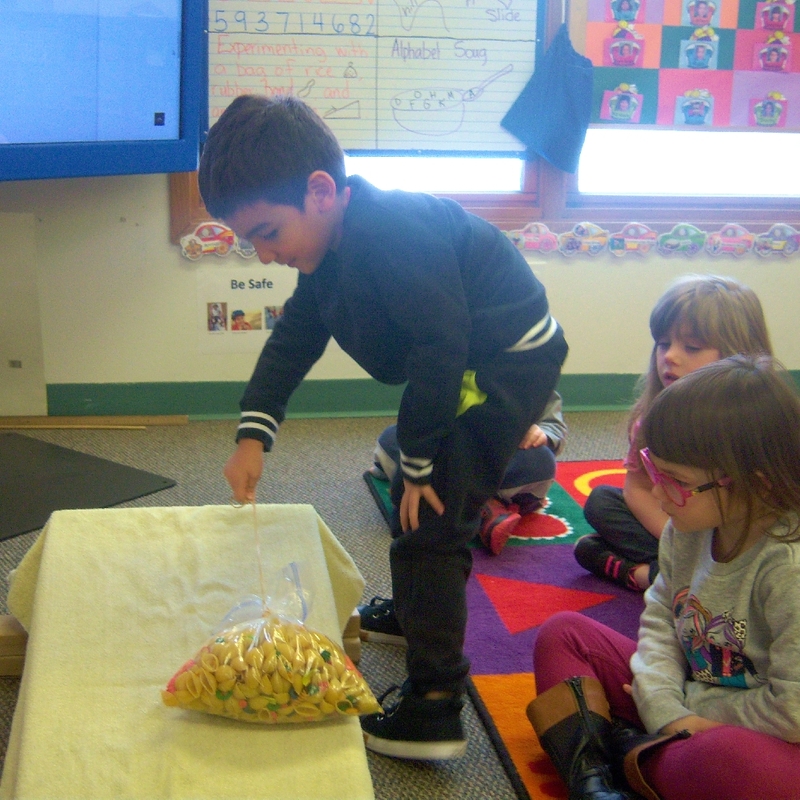 Creative snacks that use simple machine shapes and techniques. 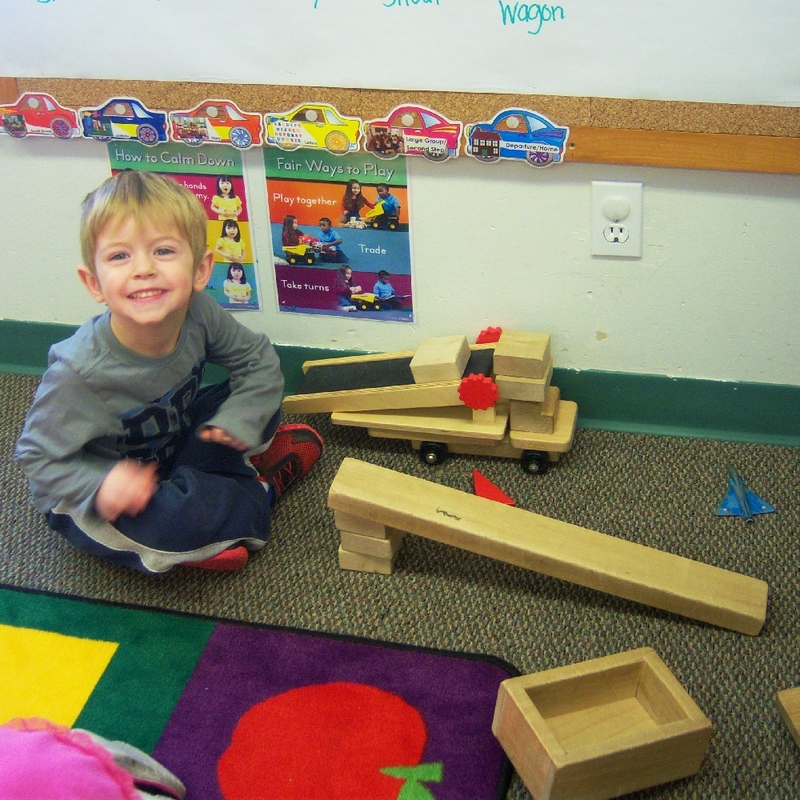 Like, using a lever (knife ) to cut the wheels (grapes) then attach them to the wedges (apples) to make cars. 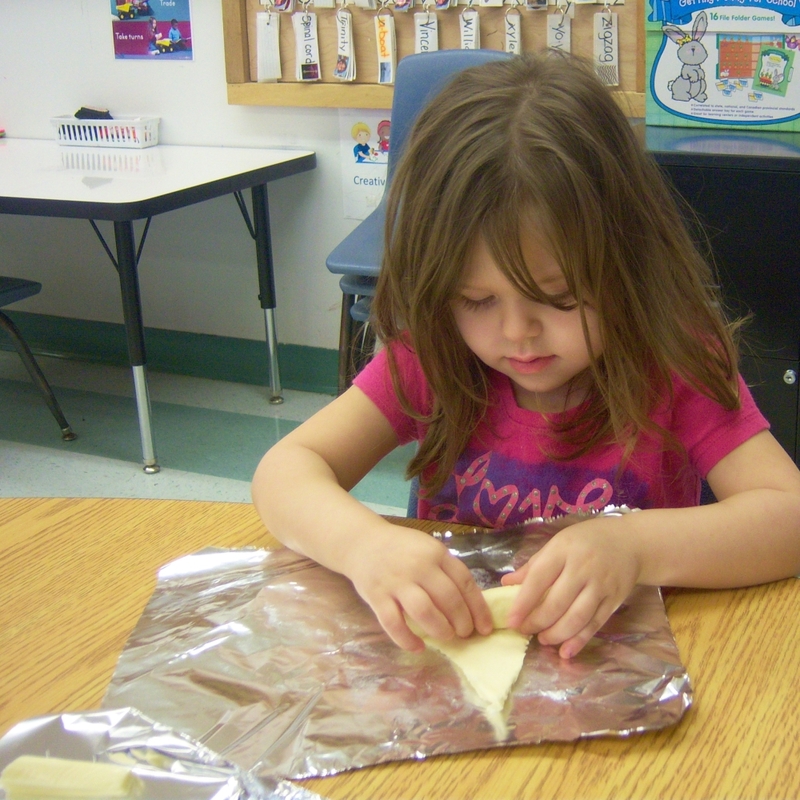 Similarly, making edible screws with crescent rolls and string cheese. 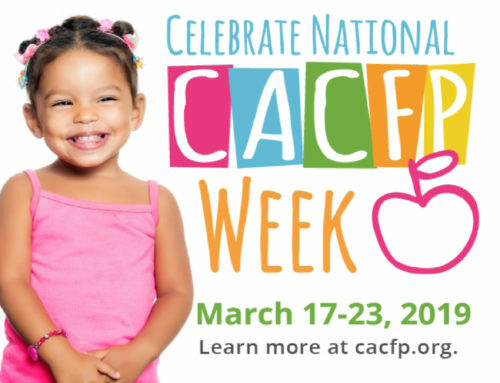 Head Start program does not just focus on the educational needs of the children but also their health and nutrition with the help of Sieda CACFP (Child and Adult Care Food Program). 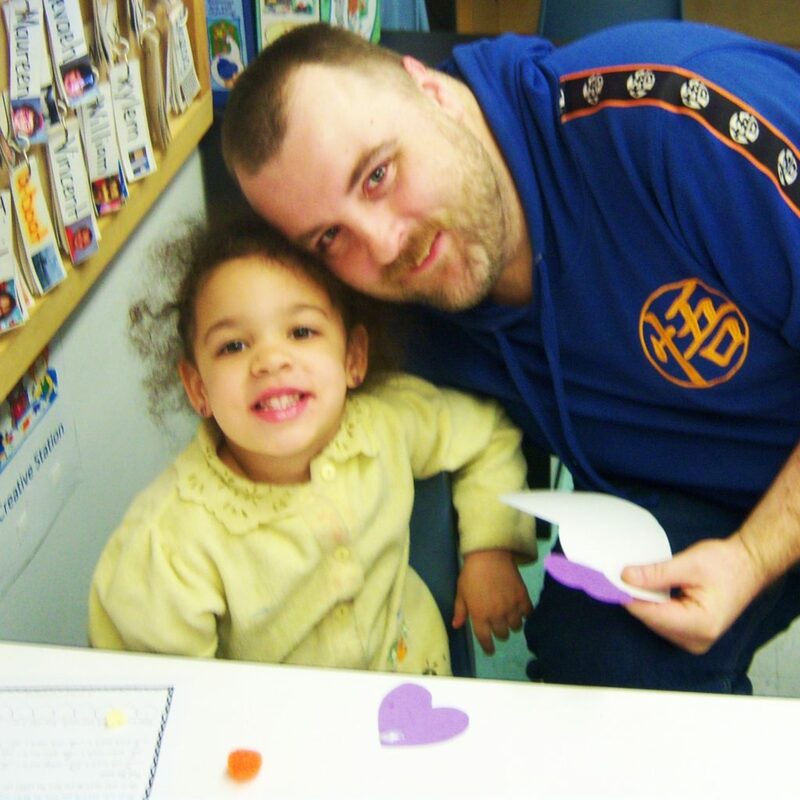 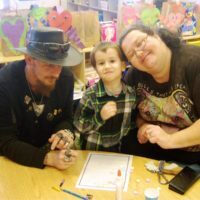 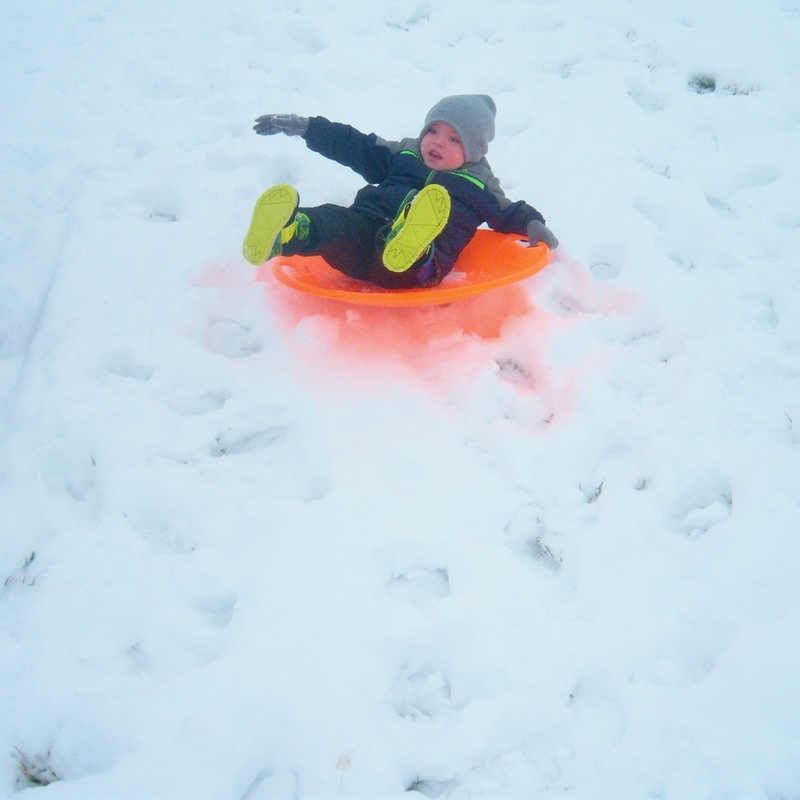 Likewise, they support activities that involve the children’s family.